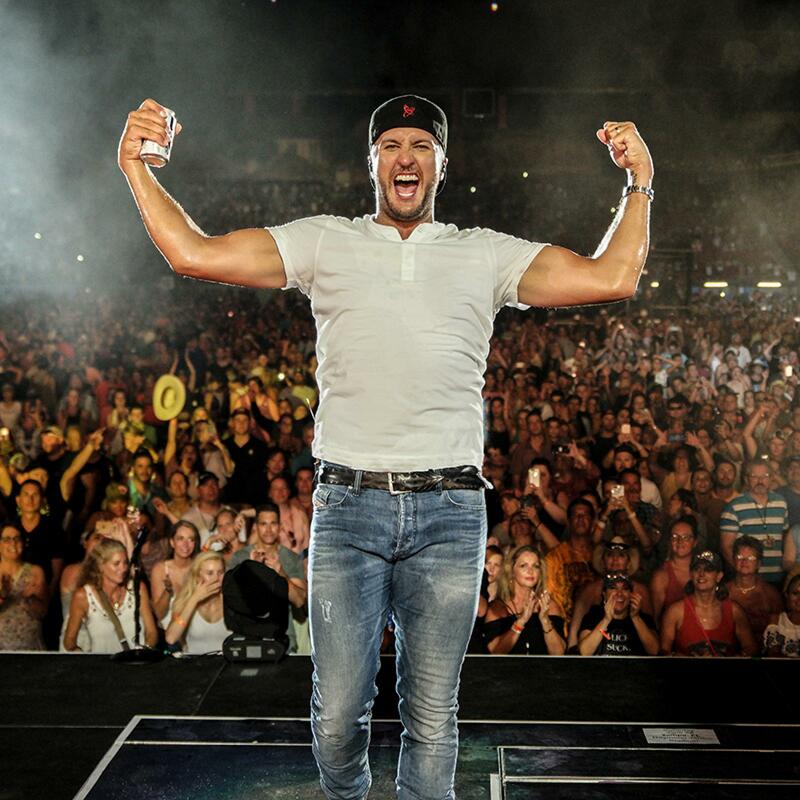 Four-time Entertainer of the Year and country music superstar Luke Bryan wrapped up four consecutive weeks of stadium concerts rounding home this weekend as he performed his first concert in Boston’s iconic Fenway Park, home of the Boston Red Sox. Luke was last in Boston when he played back-to-back shows in Gillette Stadium in 2016. Over these weeks Luke has made headlines for being 'a consistent draw to Bryan’s music is its relatability.' His 'playful side comes out effortlessly' as he 'gets the joy out of movement, these sporadic, un-choreographed bursts of motion.' The Boston Globe claimed, "Bryan’s verve felt boundless. Even the fireworks that opened and closed his set seemed to burst with less kinetic energy than the singer himself." They recapped their concert review with reference to Luke's 20th #1 single and the 2018 Music Row Song of The Year "Most People Are Good"- "To hear tens of thousands belt in unison that 'this world ain't half as bad as it looks,' that somehow 'most people are good,' felt cloying and spectacular, an impossible and sublime distillation of our collective capacity for optimism. After all, this is America. And maybe that's country."